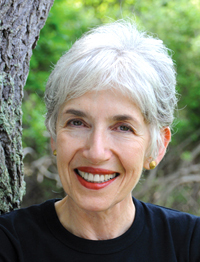 Dava Sobel, a former New York Times science reporter, is the author of Longitude, Galileo's Daughter, The Planets, and A More Perfect Heaven. In her forty years as a science journalist she has written for many magazines, including Audubon, Discover, Life and The New Yorker, served as a contributing editor to Harvard Magazine and Omni, and co-authored five books, including Is Anyone Out There? with astronomer Frank Drake. 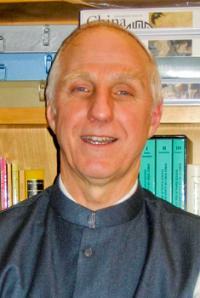 Victor Mair has been teaching at the University of Pennsylvania since 1979. He specializes in Buddhist popular literature as well as the vernacular tradition of Chinese fiction and the performing arts. Throughout the 1990's, Professor Mair organized an interdisciplinary research project on the Bronze Age and Iron Age mummies of Eastern Central Asia. Among other results of his efforts during this period were three documentaries for television (Scientific American, NOVA and Discovery Channel), a major international conference, numerous articles, and a book, The Tarim Mummies: Ancient China and the Mystery of the Earliest Peoples from the West(Thames and Hudson, 2000). 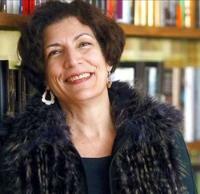 Born in Mexico, and raised between Mexico and the U.S., Alma Guillermoprieto is a MacArthur Fellow, and a winner of the George Polk Award for Foreign Reporting. In the 1990s, for The New Yorker and other magazines, she wrote a remarkable series of stories on Latin America, covering everything from the Colombian Civil War to the "Dirty War" in Argentina. Later collected into two books, Looking for History and The Heart That Bleeds, these stories form a definitive portrait of Latin America during the "Lost Decade."